Lee’s desire to help others achieve their fitness goals inspires him to create his line of award winning sports nutrition and supplement products. 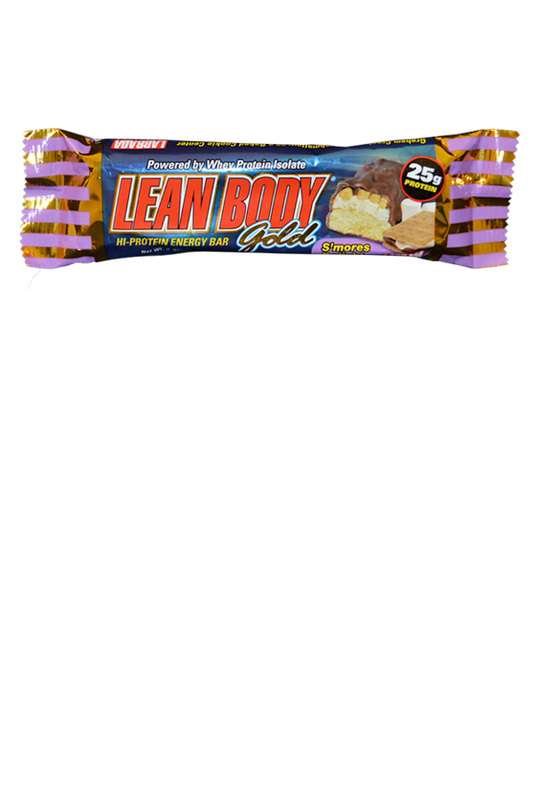 Due to a high demand for convenient, delicious, and nutritious bars, Lee created Lean Body Gold bars in three flavors, S’mores Delight, Peanut Butter and Jelly, and Carmel Peanut. These bars are a mouthwatering treat; perfect for an afternoon snack, or as a post workout protein supplement.